March 23, 2019, is National Chip and Dip Day! 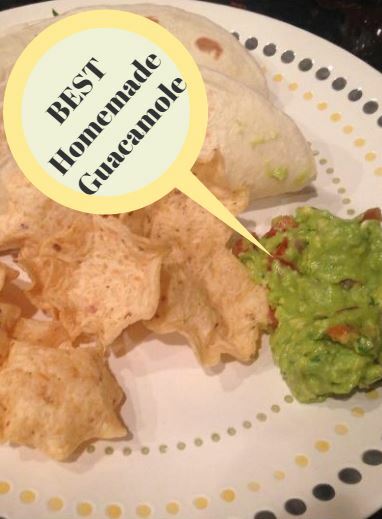 There is only one kind of chips and dip I like – and that’s tortilla chips with guacamole! Preferably my homemade guacamole! Slice avocados in half, remove pits, scoop out avocado into a mixing bowl and mash until chunky. Add all other ingredients to the bowl and stir. Cover and refrigerate for a few hours or overnight for best flavor. Want something to go with those chips and guacamole? 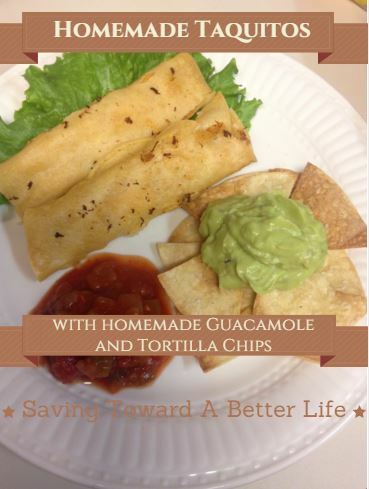 Check out this recipe for chicken taquitos.. YUM!